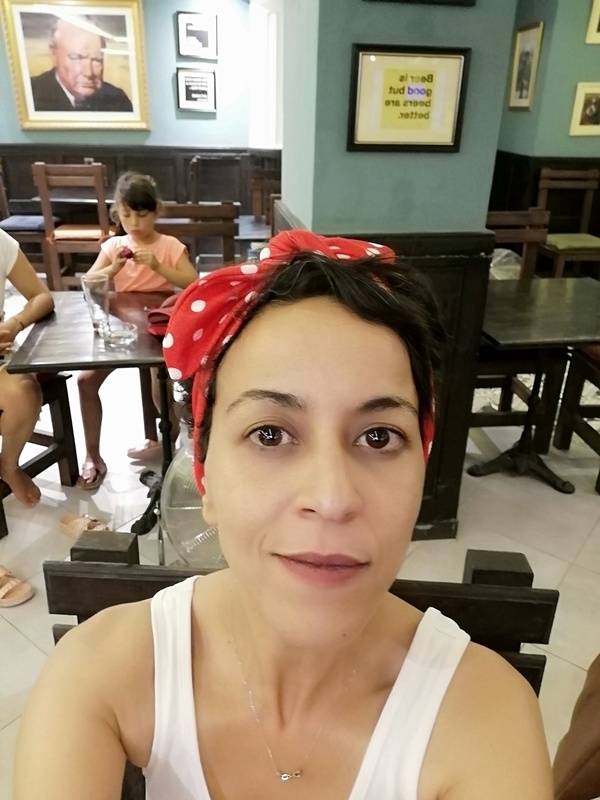 A Marrakech native, Hind grew up in a riad in Marrakech’s Medina (old quarter)! 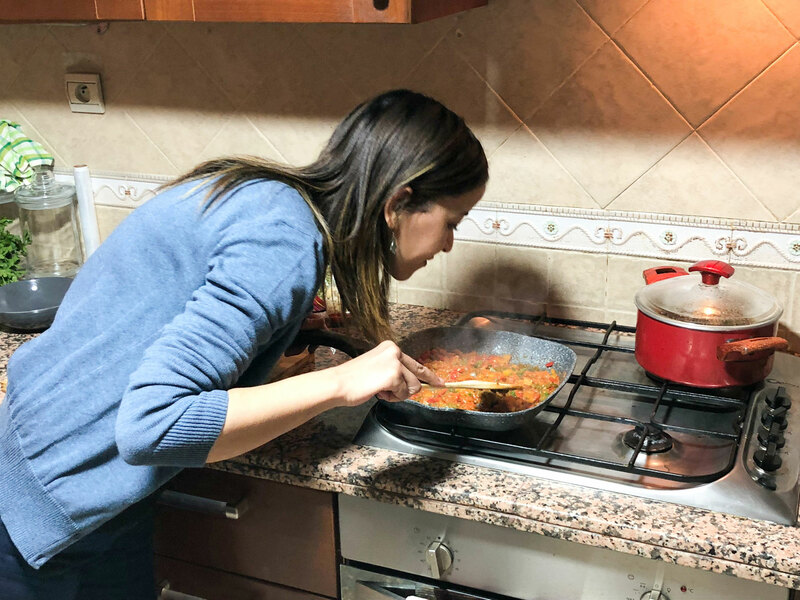 A warm and friendly host, Hind grew up with a big family and because her mother worked night shifts, Hind and her sister would cook her mother’s recipes for their family. 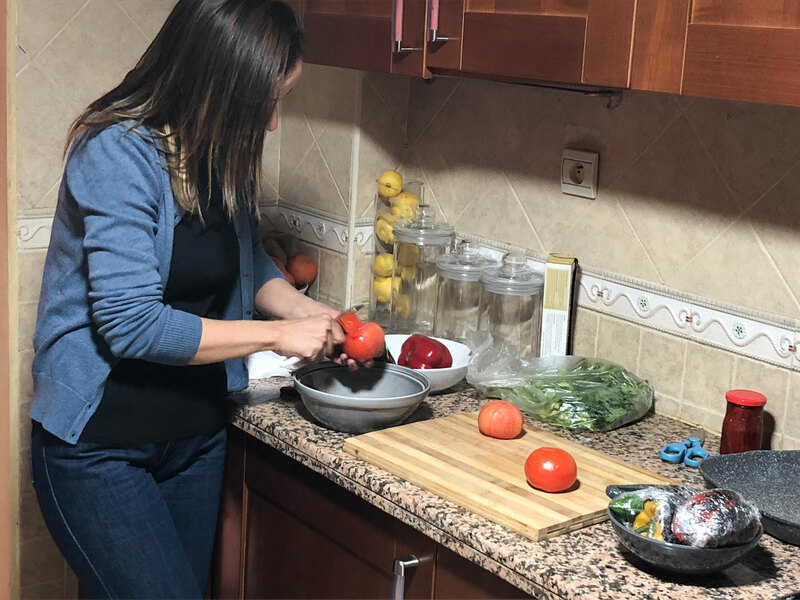 Through trial and error, she perfected her mother’s recipes and now loves to cook for friends and family. Hind finds cooking to be relaxing and fun! 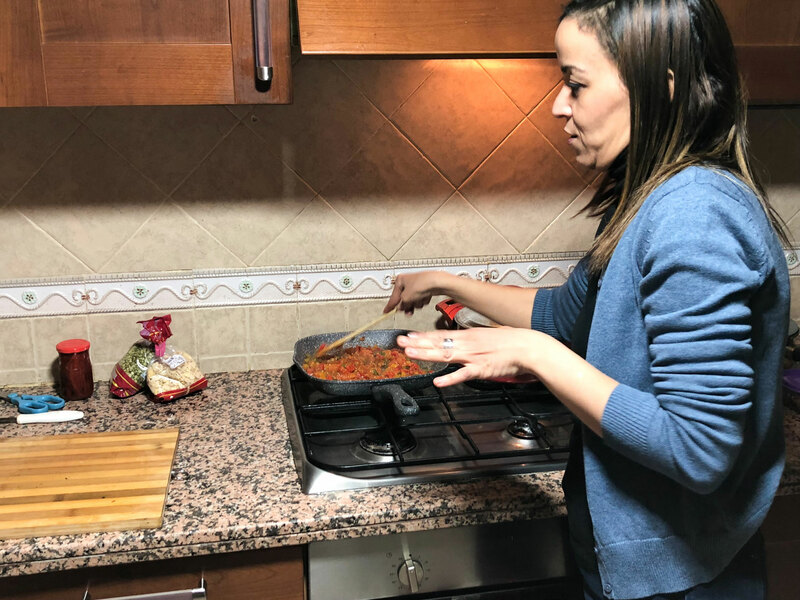 When she tries food at restaurants that she thinks could taste better she recreates it at home in the way she thinks it ought to be. Hind loves dancing, traveling and working with her hands – she is a pro at taking vintage products and repurposing them. 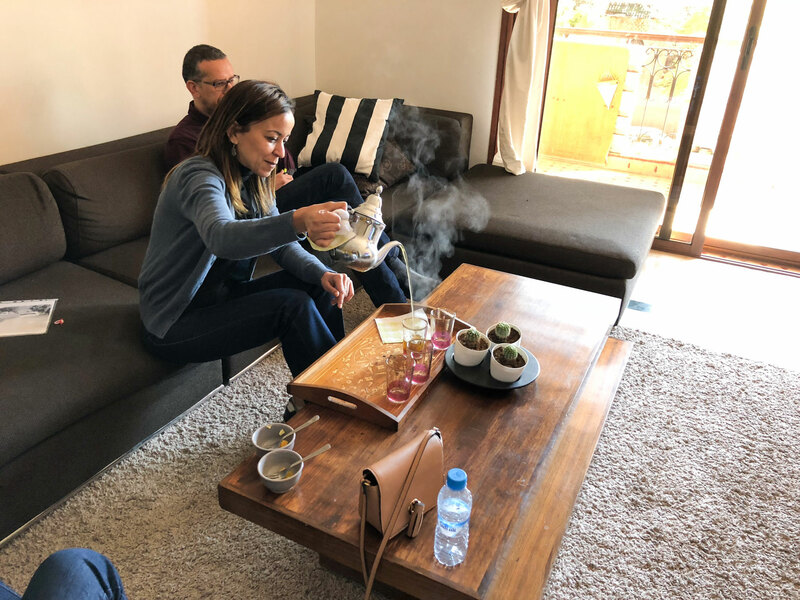 Enjoy an immersive Moroccan culinary experience with a local! 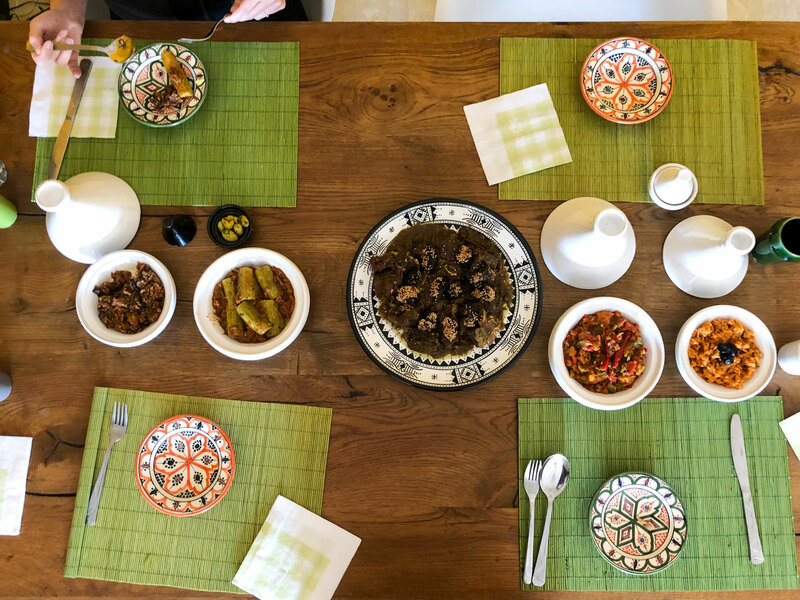 In-home meal: (1-6 guests) Meet your host Hind at her parent's home for your Moroccan dining experience. She will welcome you with a traditional date milk or mint tea. 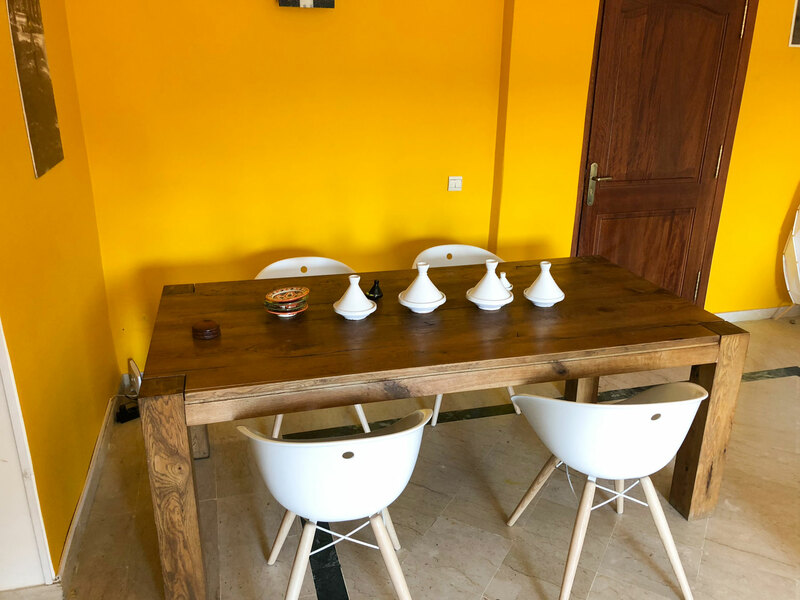 Chat with Hind in the living room before heading to their dining table to join her for a traditional homemade Moroccan meal. Your seasonal meal will typically include a soup or salad, main, side and dessert. 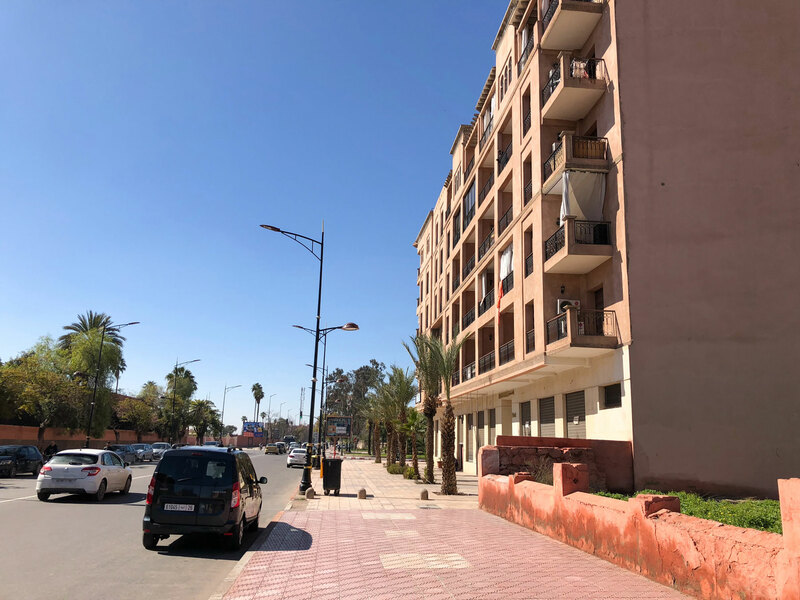 Your meal will include dishes such as zalouk, taktouka or harira, tajine, couscous and will conclude with a dessert of fresh fruit and cinnamon or a sweetened nut pastilla and cream. 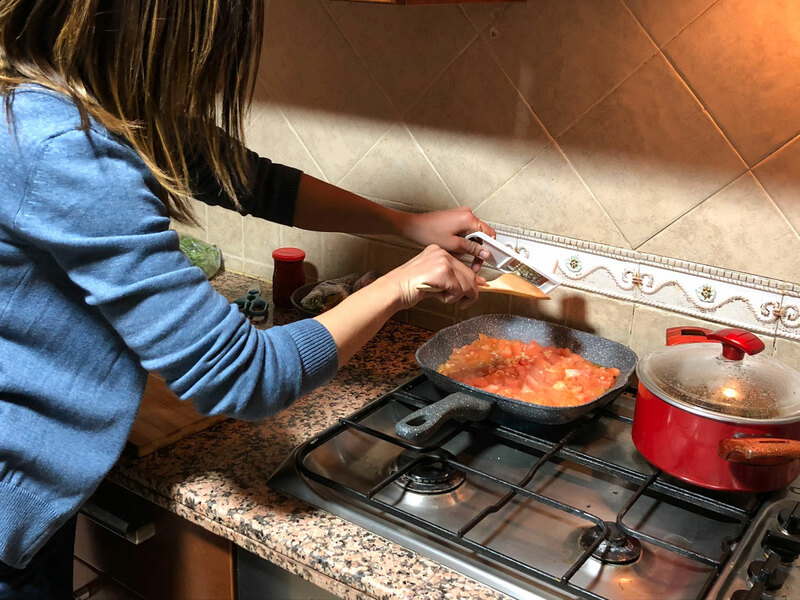 Cooking experience: (1-4 guests) Join your host Hind at her parent's traditional Moroccan kitchen to learn to cook an authentic Moroccan meal from recipes that Hind has perfected over the years. In your hands-on cooking class you will learn to make two to three dishes from scratch in your host’s kitchen. 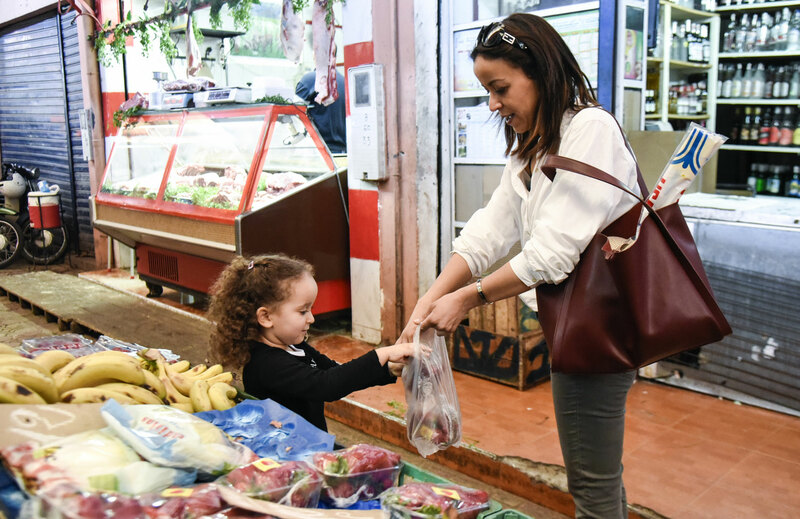 Your Moroccan cooking lesson will last about two and a half hours. 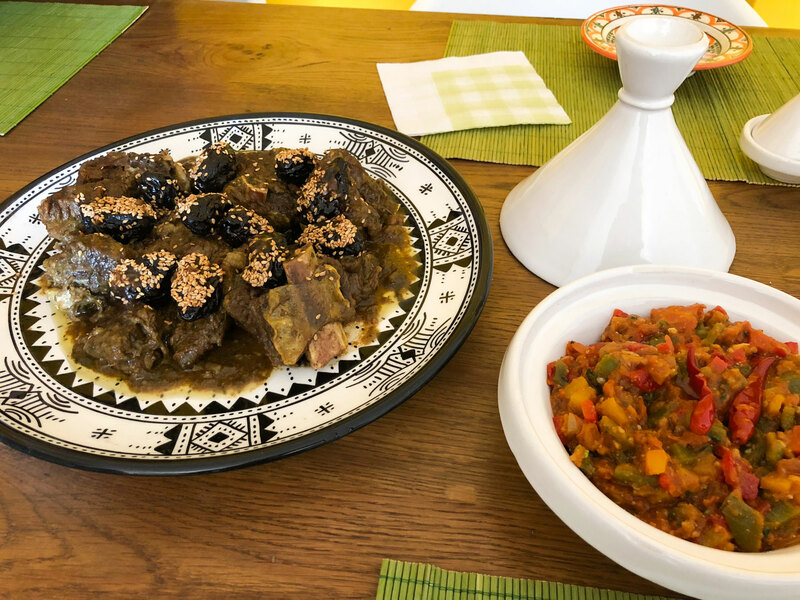 Learn to cook an authentic tajine, zalouk (eggplant salad) or taktouka (a zesty dip of cooked tomatoes and roasted peppers) and meat or vegetable couscous. If there is anything in particular you would like to learn, feel free to ask Hind ahead of time. After cooking you will sit down at the dining table to share the meal you helped prepare with Hind. We meet a sweet and nice lady. Very easy to find her home. She had planned a nice menu for us, and it turned out delicious. The place was nice and clean. We can give her the best recommendations. 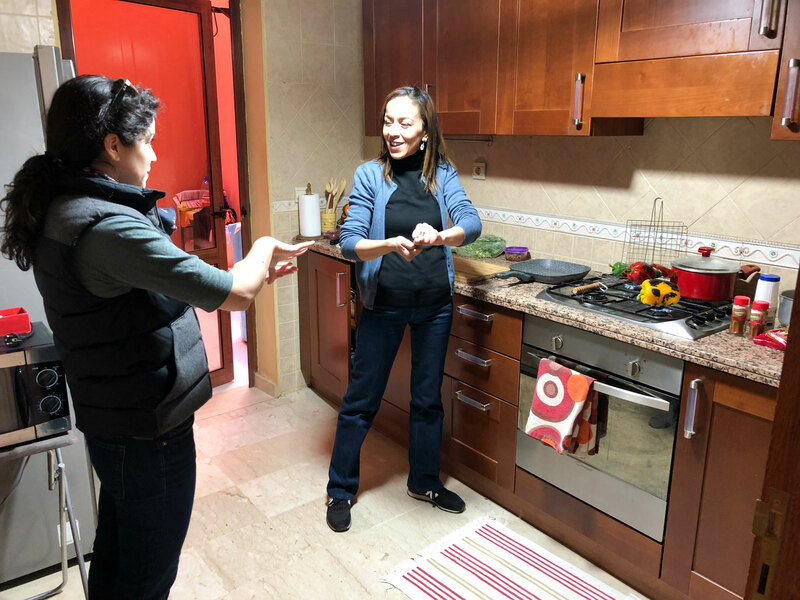 I had the pleasure of cooking with Hind in her lovely apartment in the new city. She is warm, funny and welcoming. We made harissa, zalouk and beef with vegetable couscous. 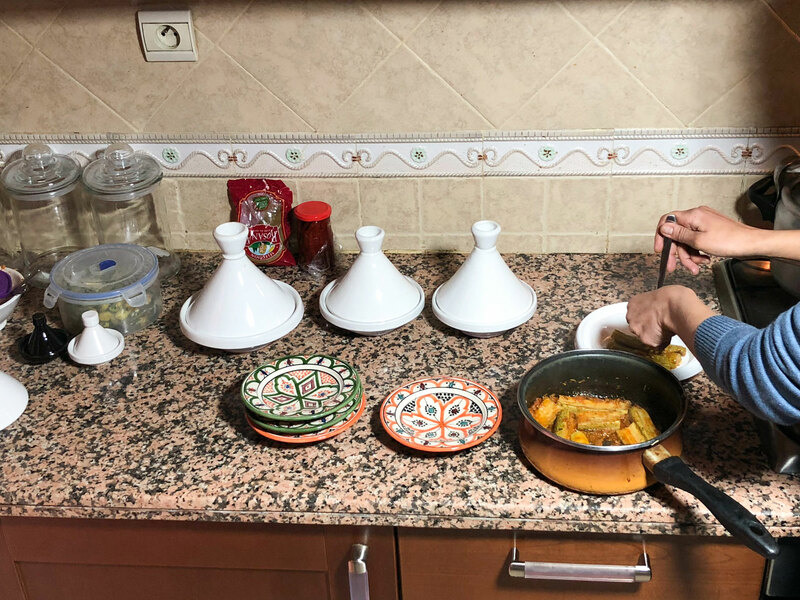 You will not only learn about food but also Moroccan culture. Hind is a gem. I highly recommend this over the touristy restaurant classes! It was a pleasure to be hosted by Hind. She was incredibly welcoming, talkative (perfect English!!) and gracious. The meal itself was excellent and she has our highest recommendation. 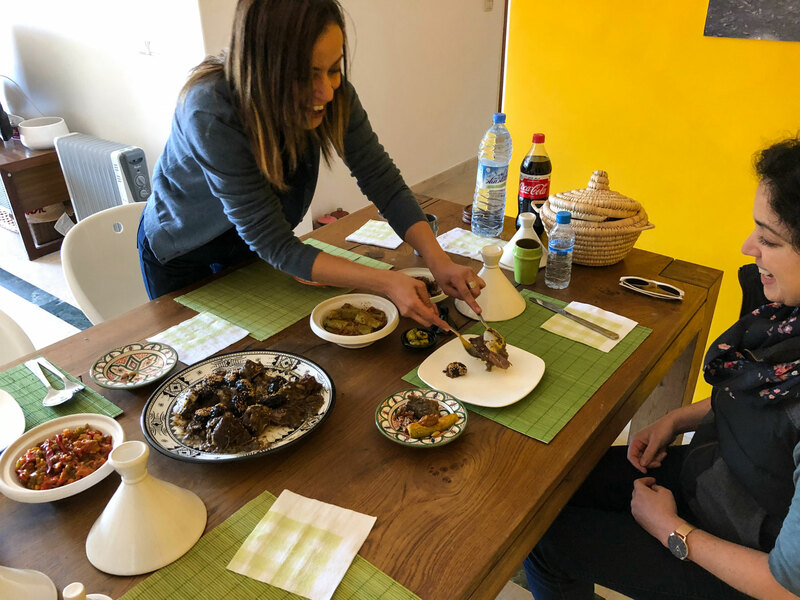 We cooked a very authentic Moroccan meal of various mixed salads and a beef tagine. Hind gave us a tour of the Jemaa el Fnaa square and market beforehand where we enjoyed a fresh squeezed juice. Hind also took us to a separate market to buy fruit and bread. After the cooking we sat down and enjoyed the meal, which was delicious. It was nice to do it at the beginning of our trip as it informed the rest of our trip in terms of many of the dishes we ate and saw on menus. Hind was an excellent overall host and spoke perfect English with minimal accent, which was nice and made it easy to understand her. 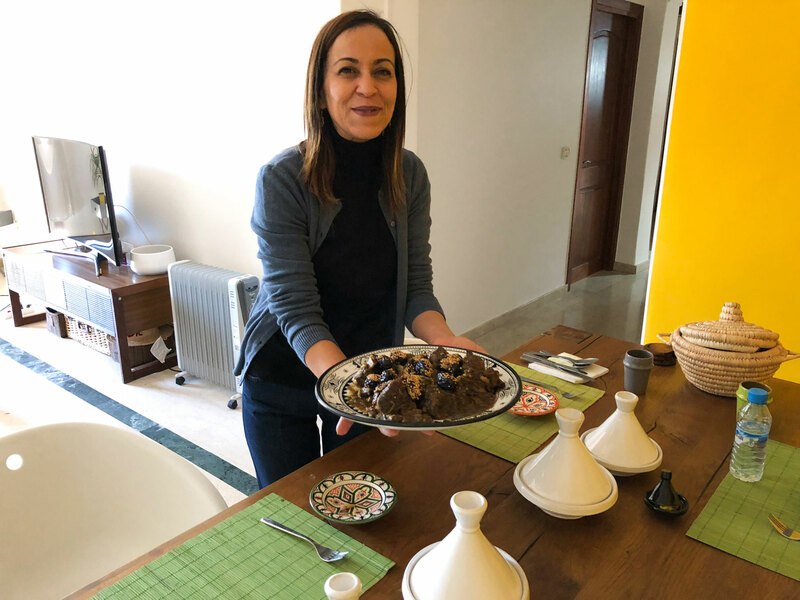 She gave us a lot of info on Morocco and the food culture as we cooked and helpful pieces of information on techniques and spices, etc. we could incorporate in our own home cooking. Overall I could not recommend her more highly.